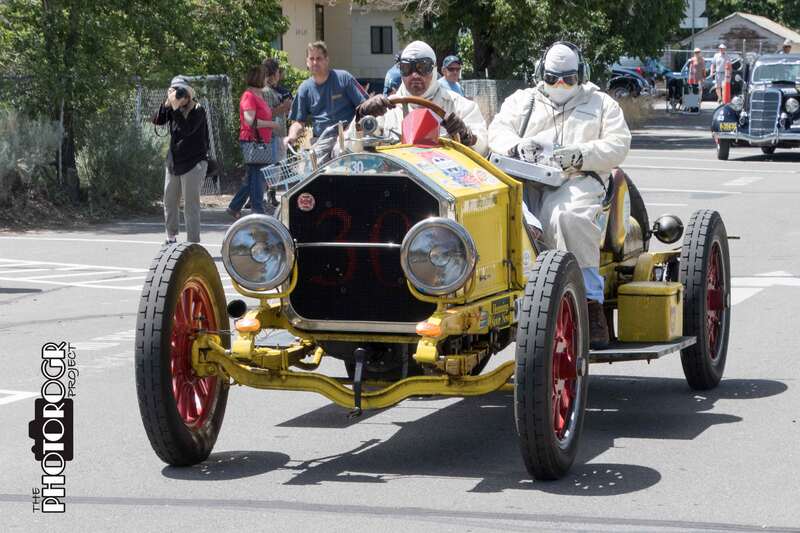 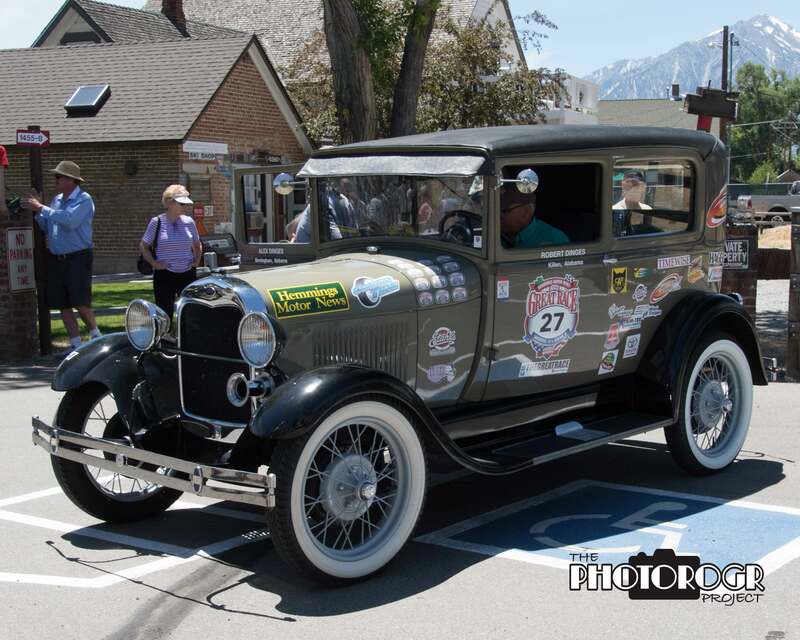 Main Street Gardnerville (http://mainstreetgardnerville.org/event/the-great-race-lunch-stop/?instance_id=1982) hosted the lunch stop for The Great Race (http://www.greatrace.com/) on June 19, 2016. 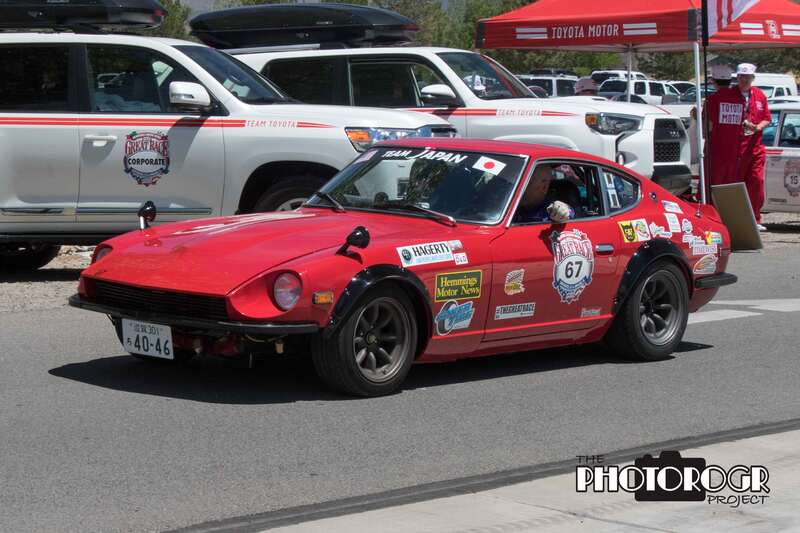 I was invited to take pictures of the event that day! 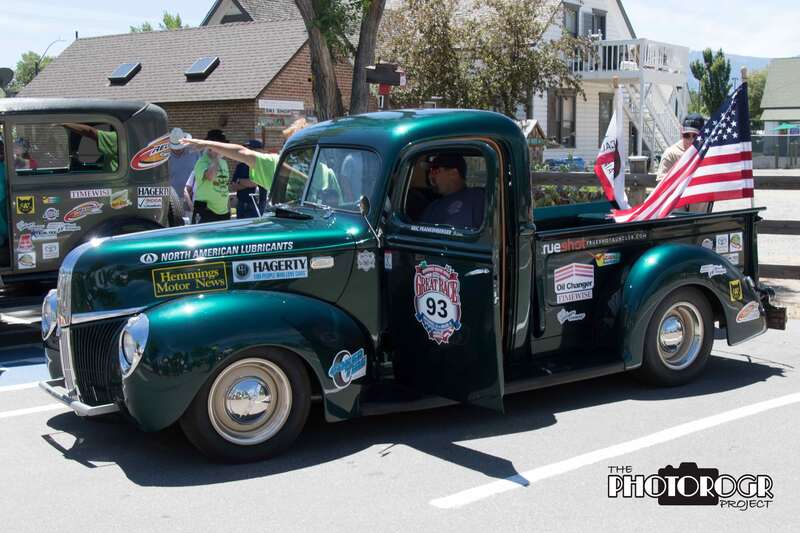 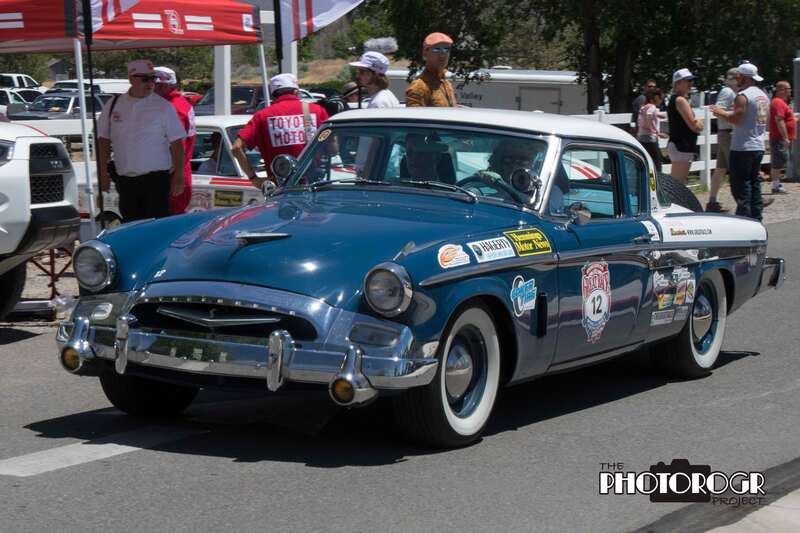 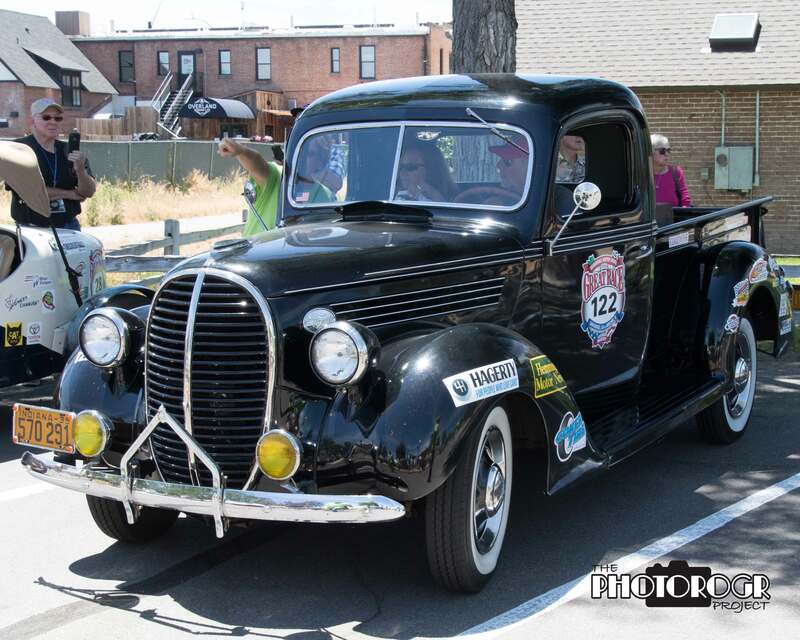 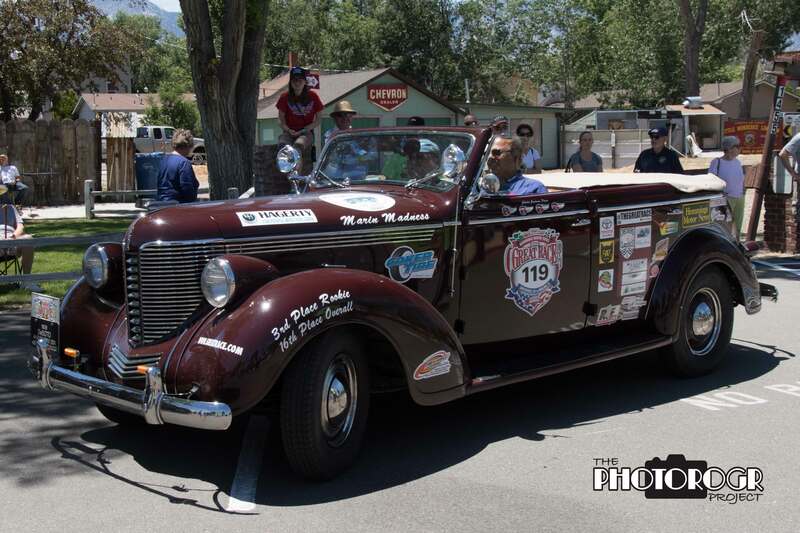 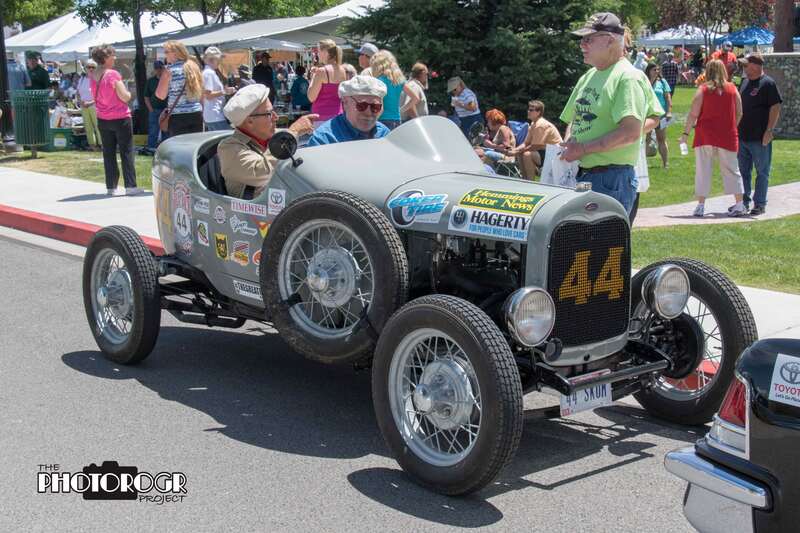 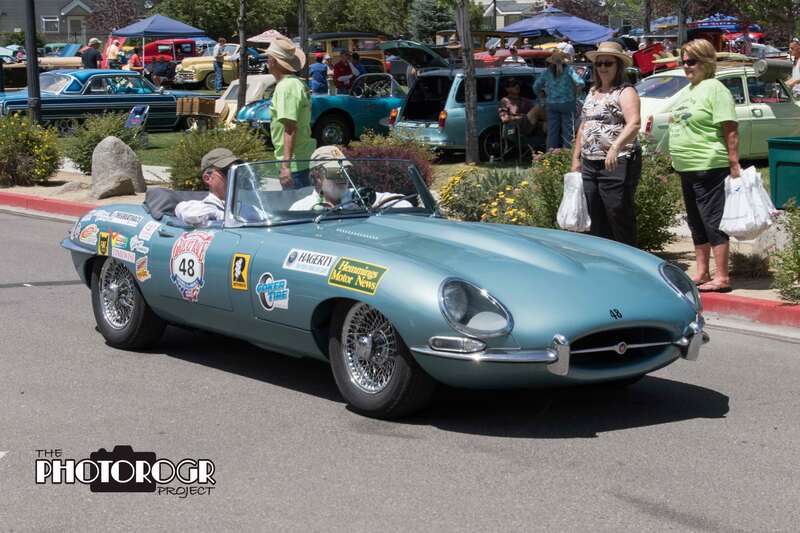 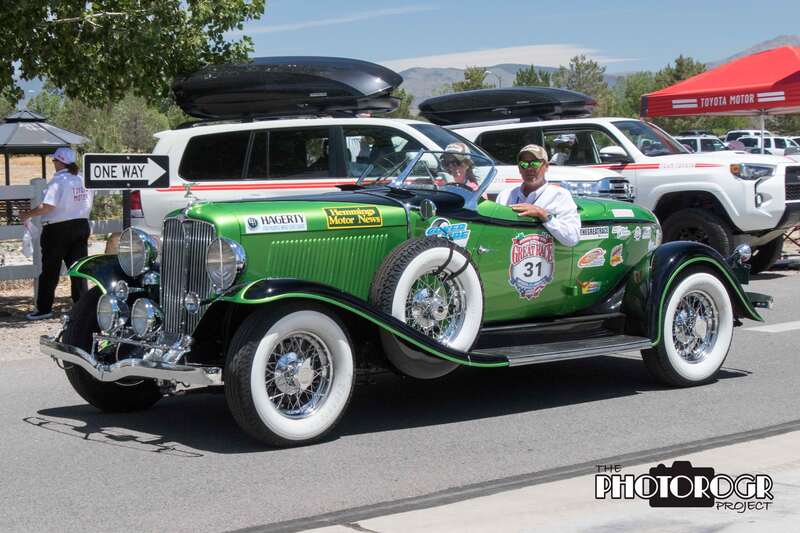 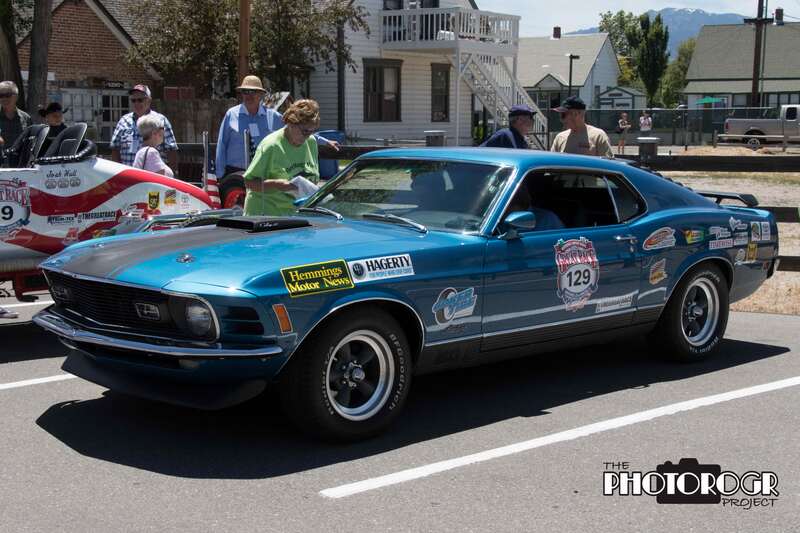 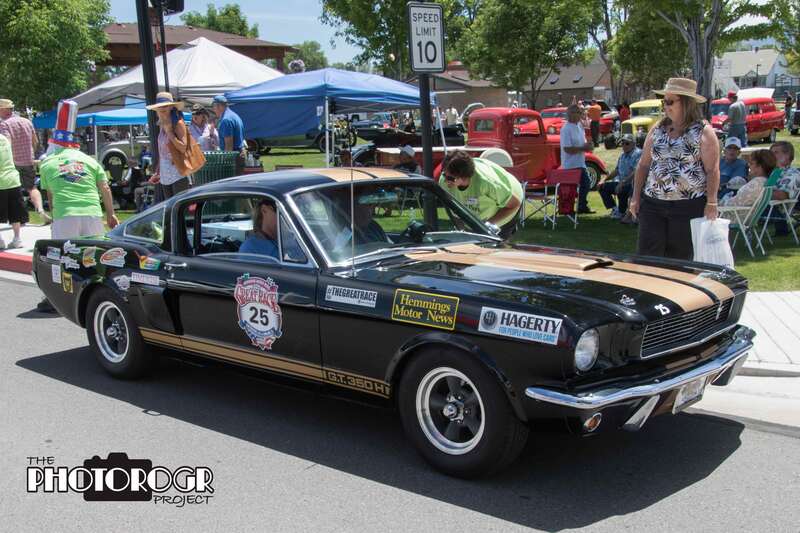 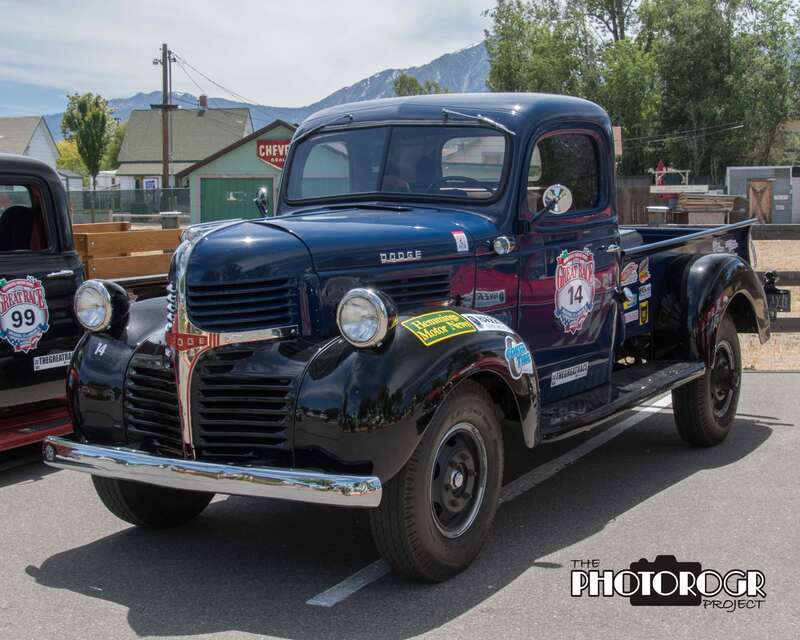 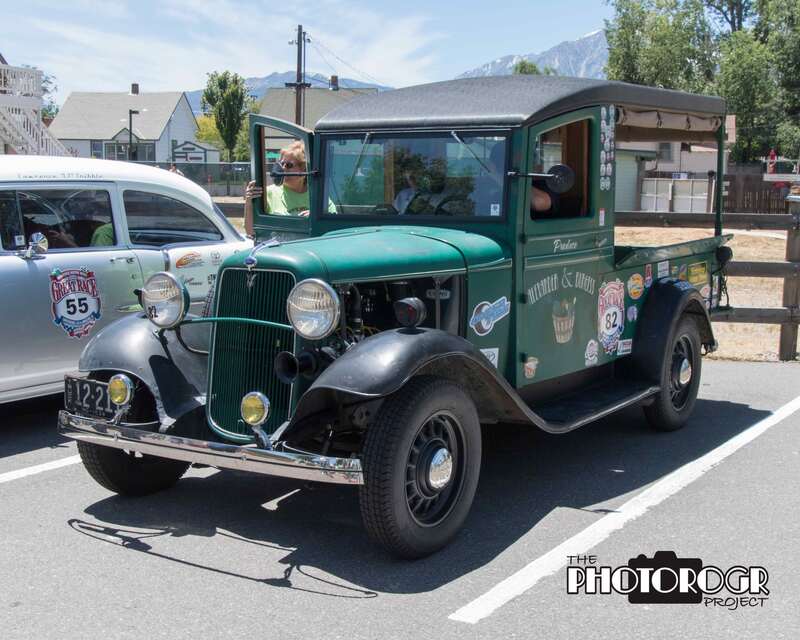 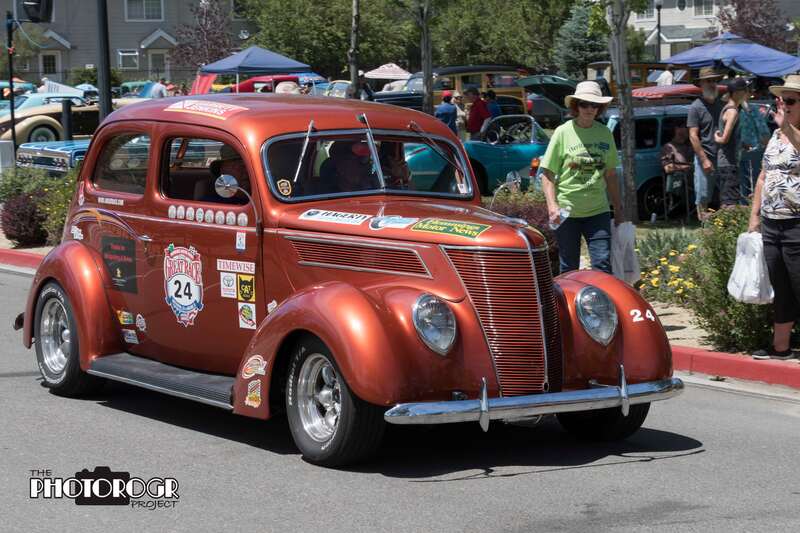 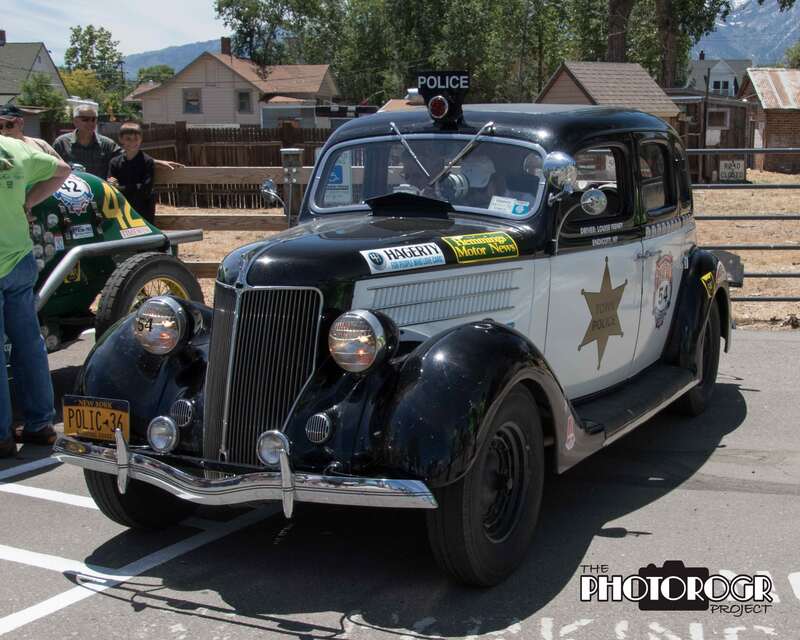 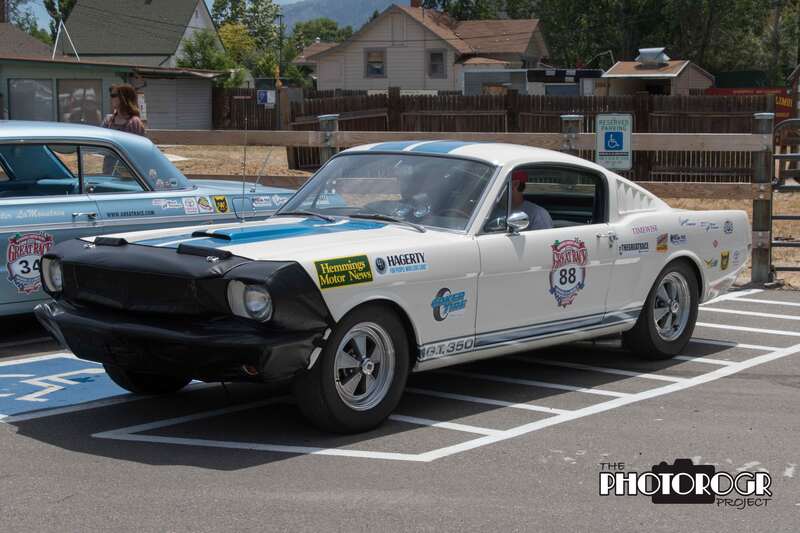 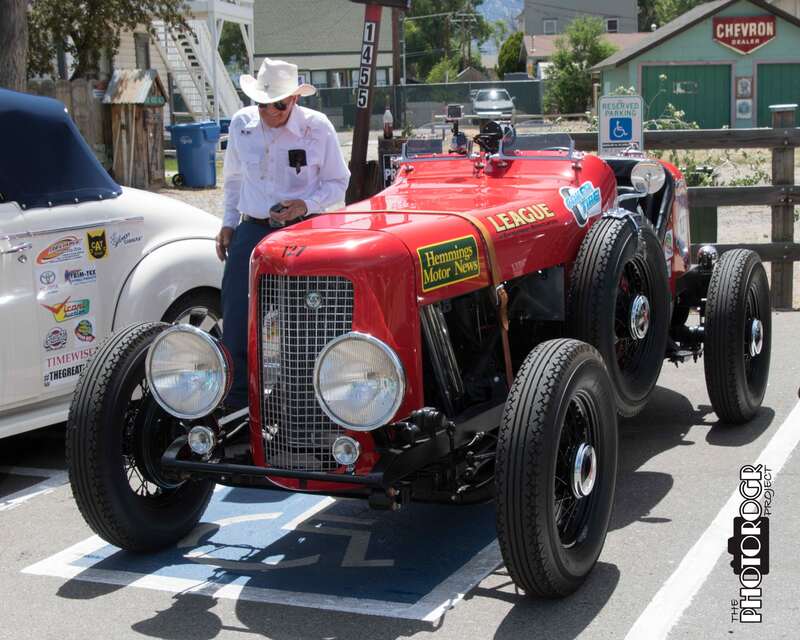 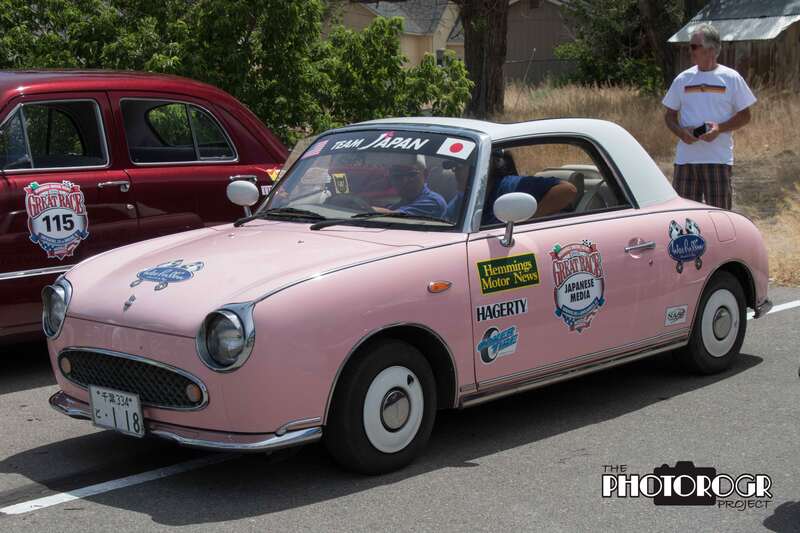 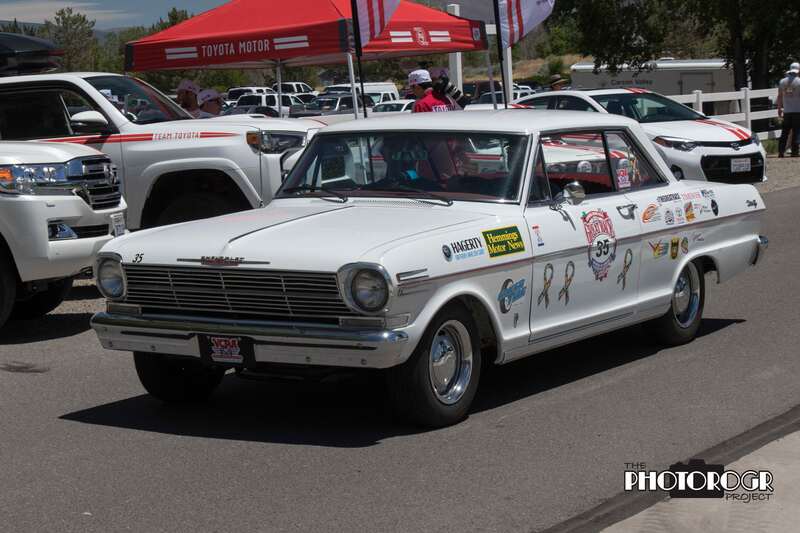 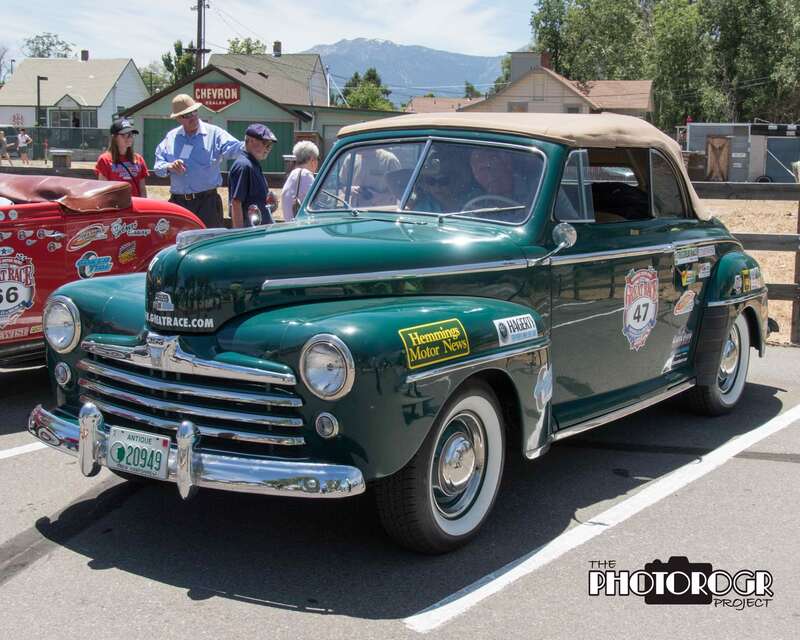 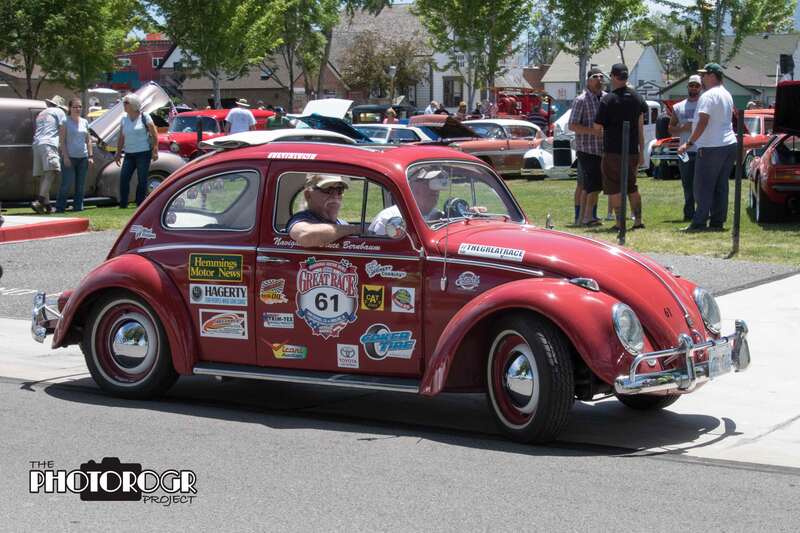 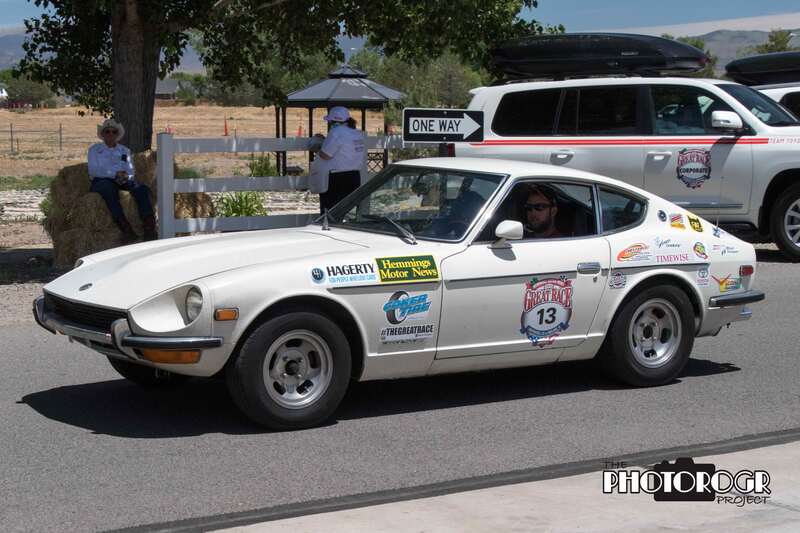 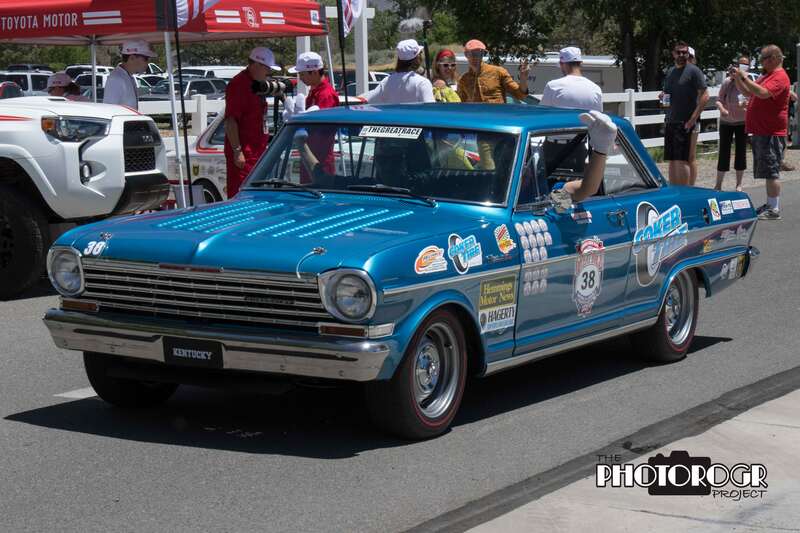 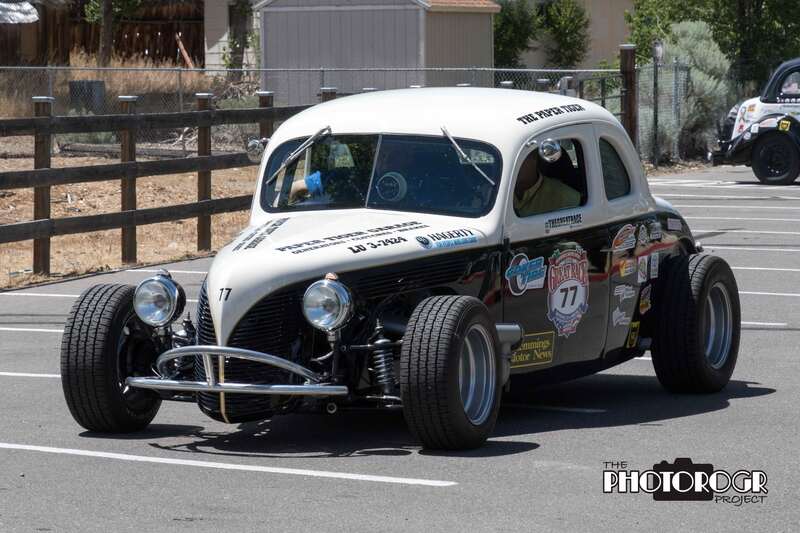 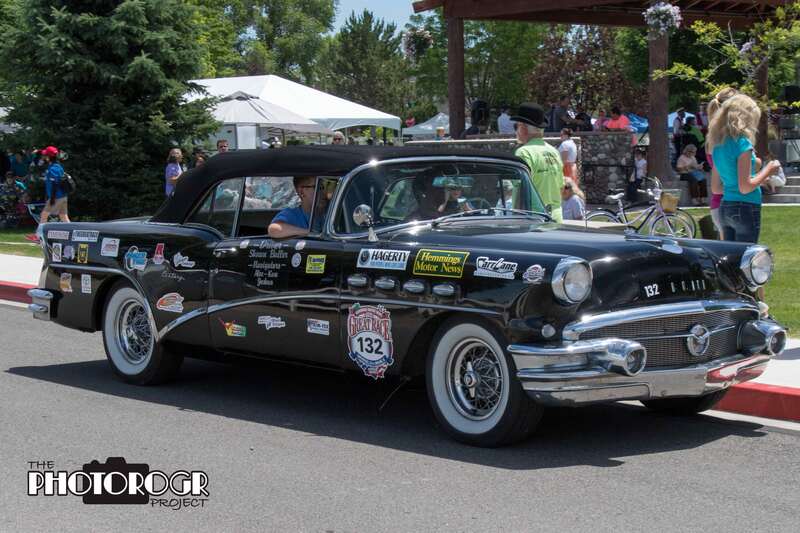 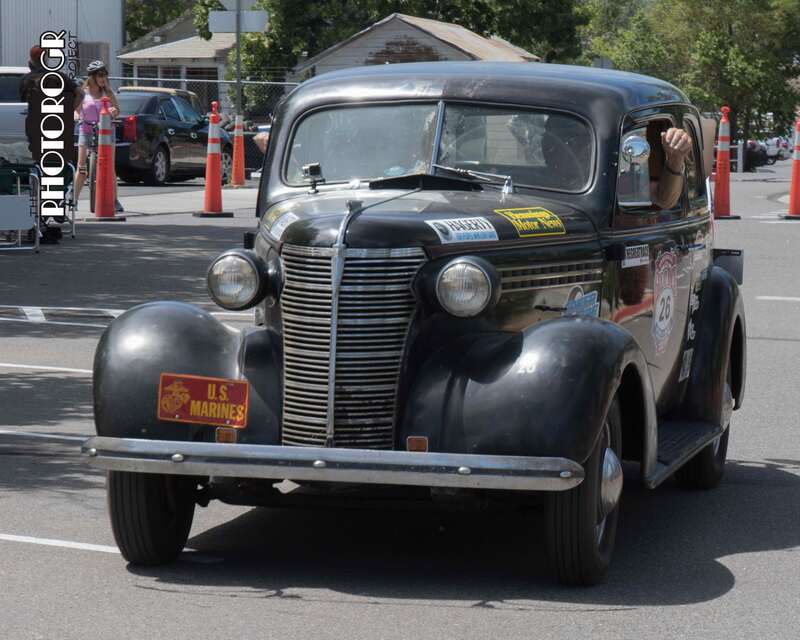 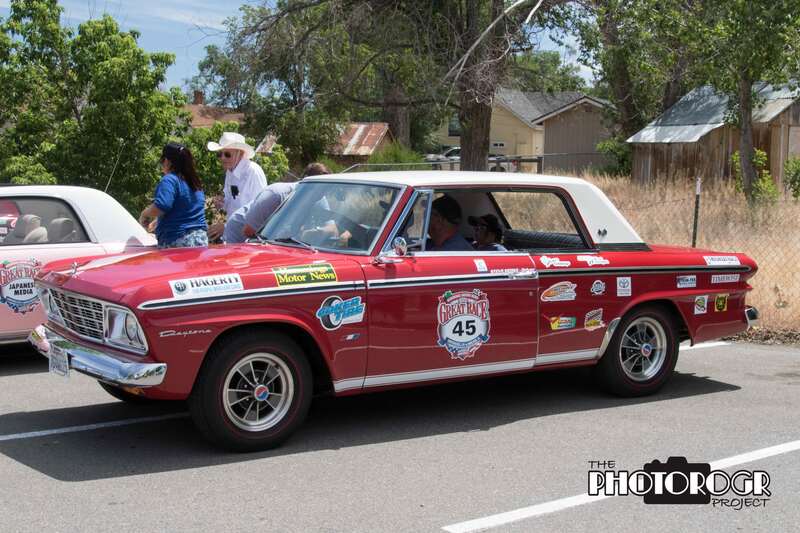 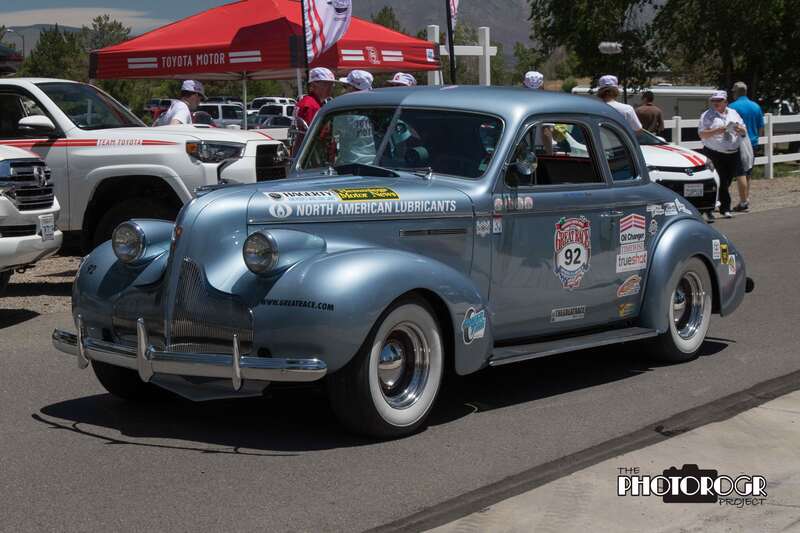 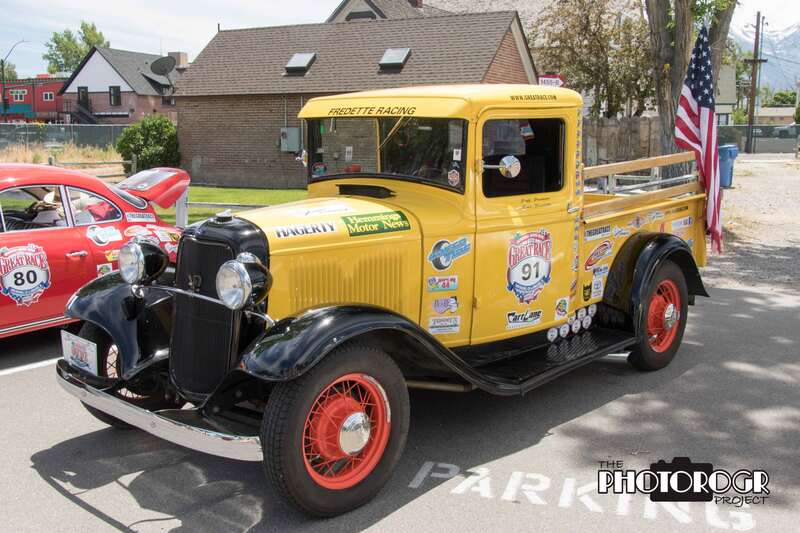 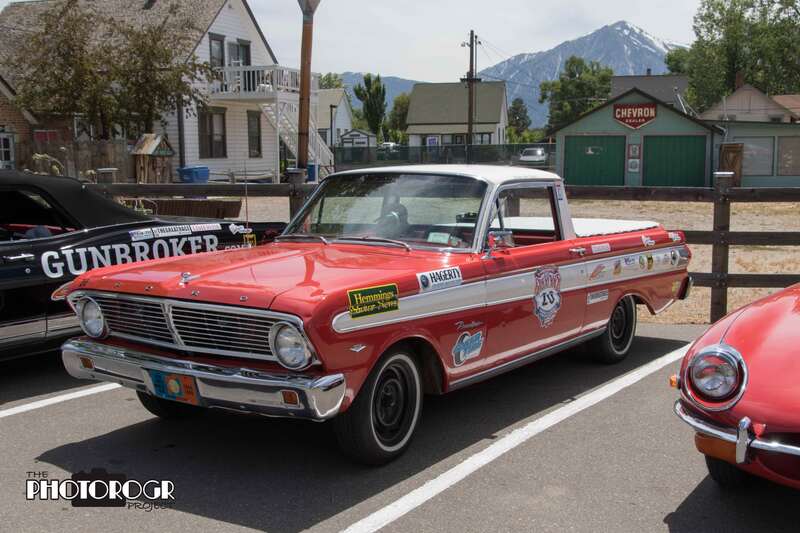 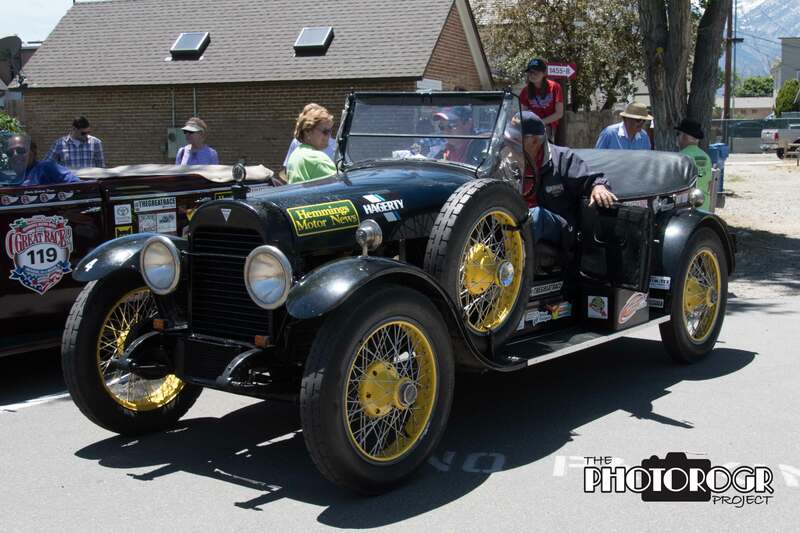 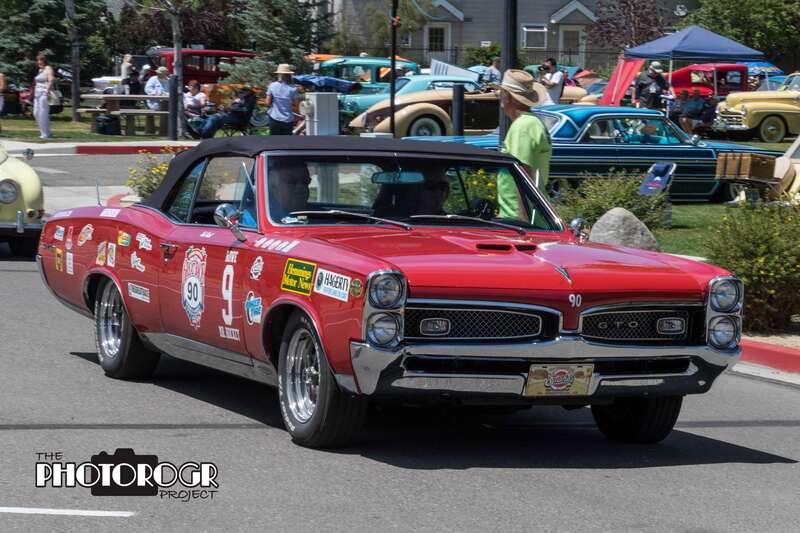 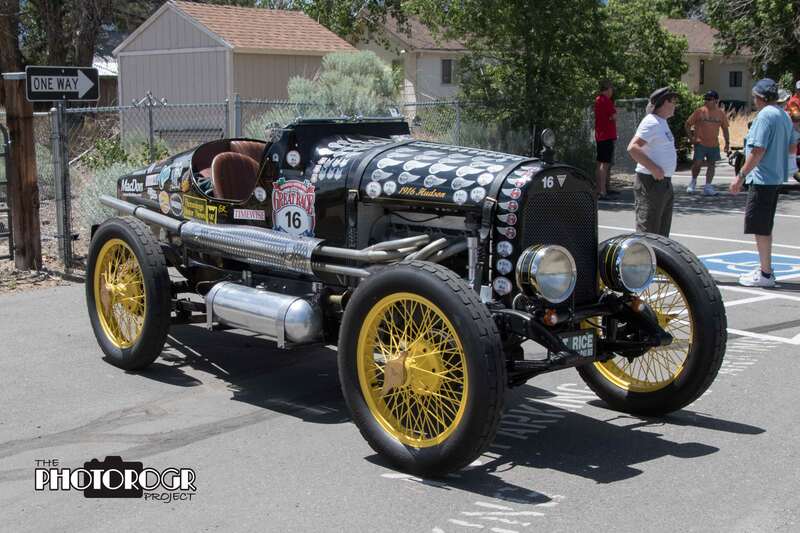 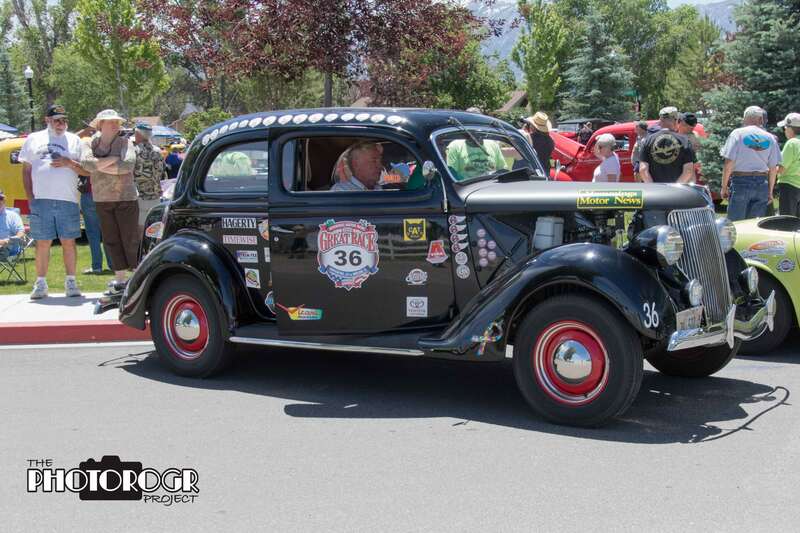 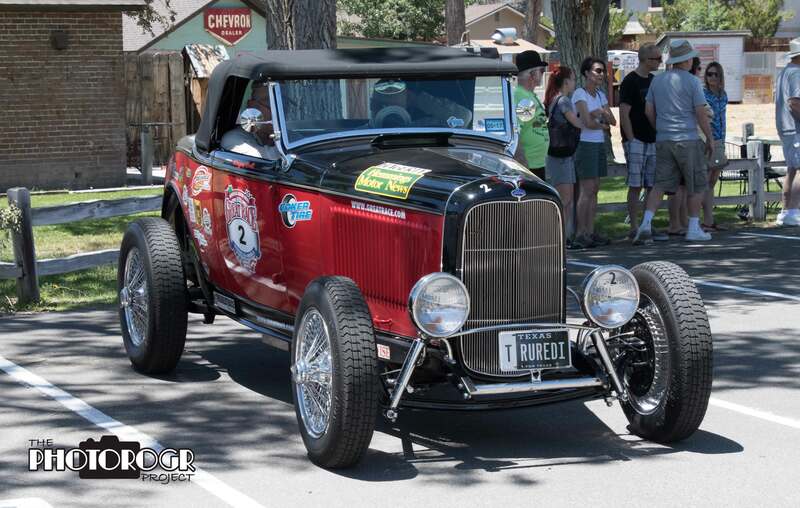 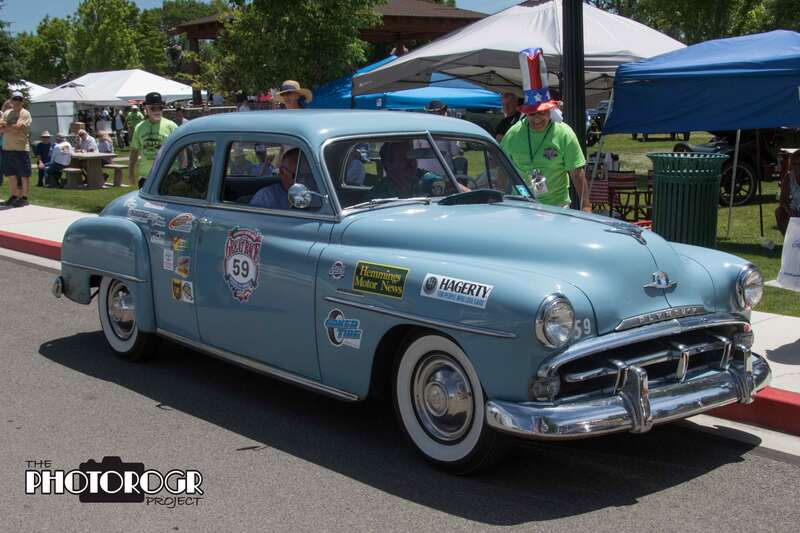 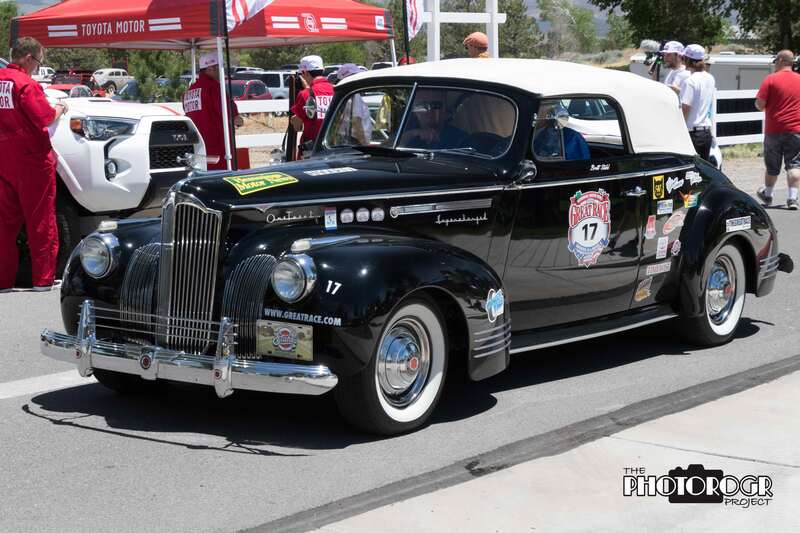 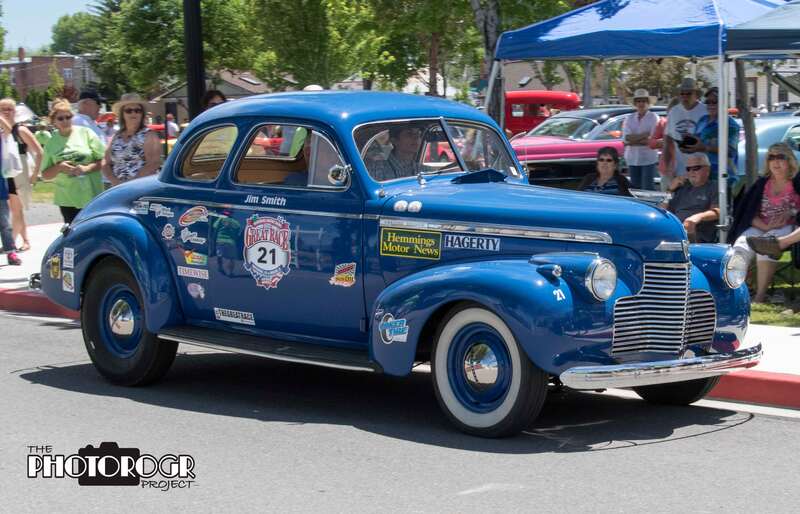 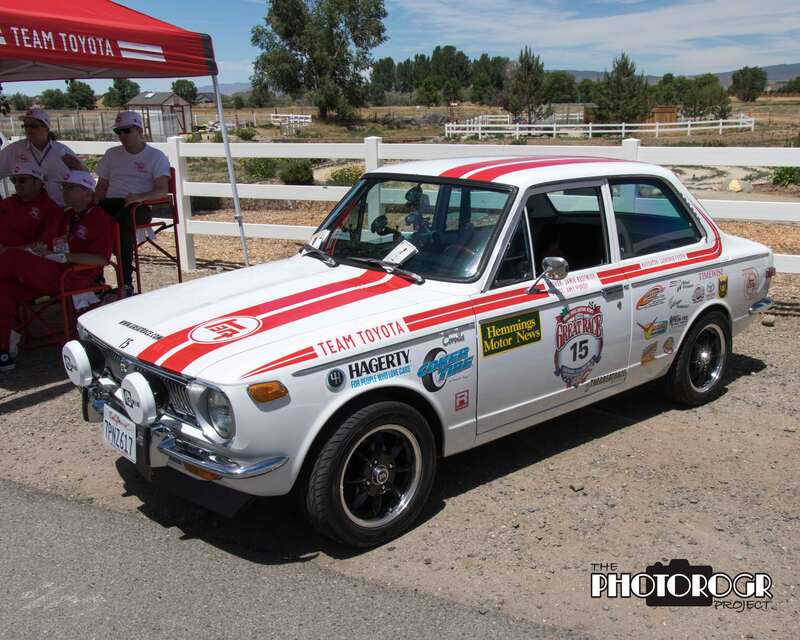 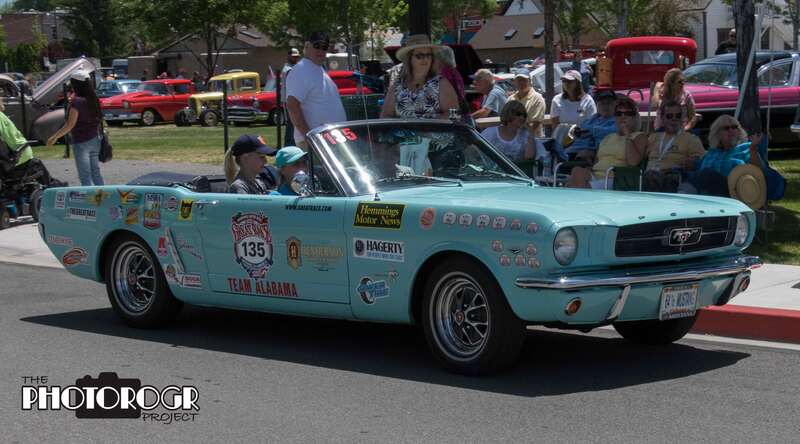 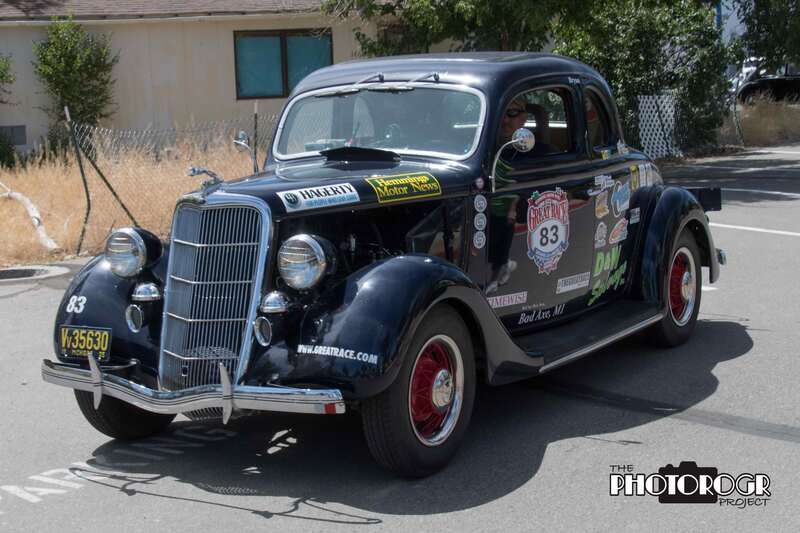 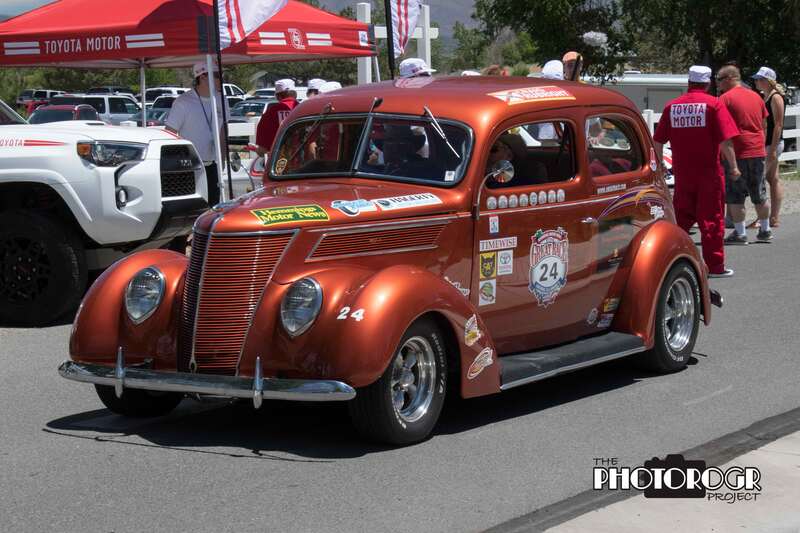 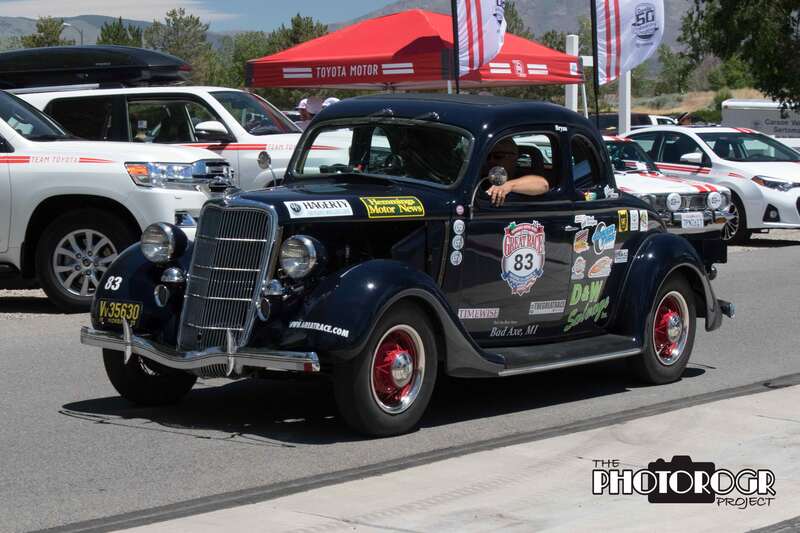 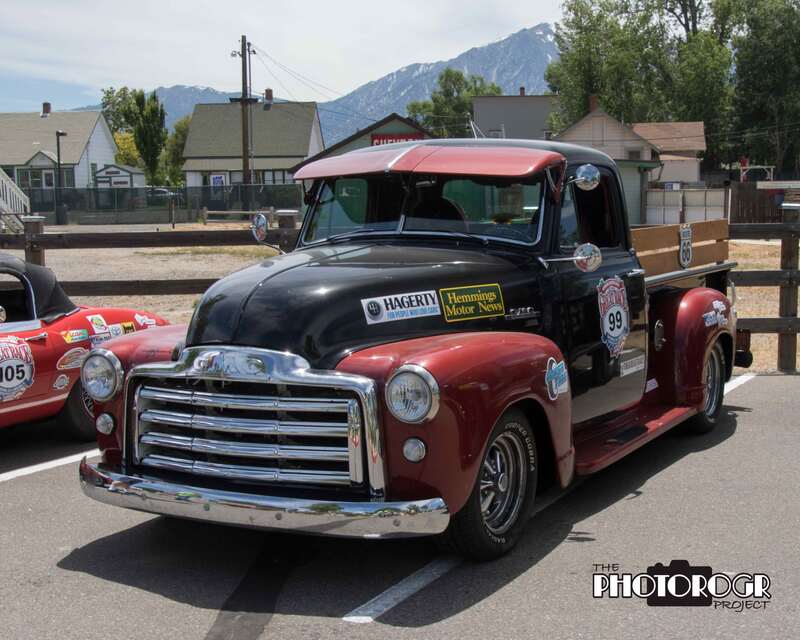 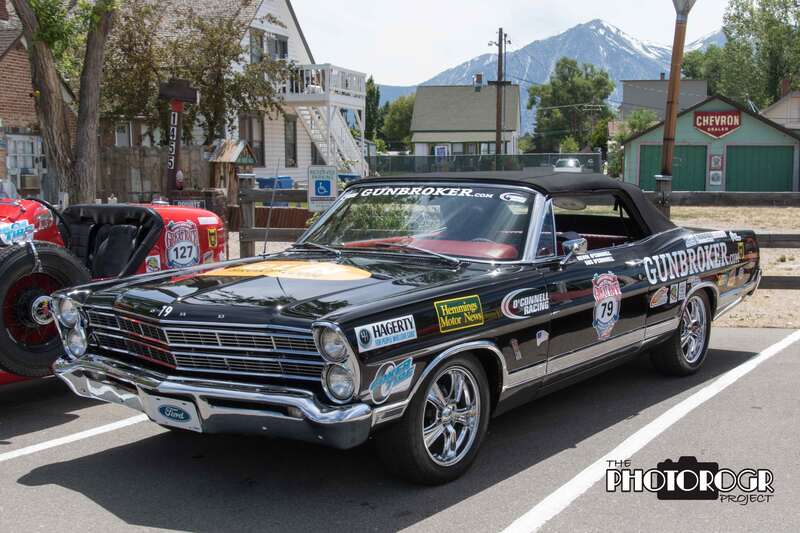 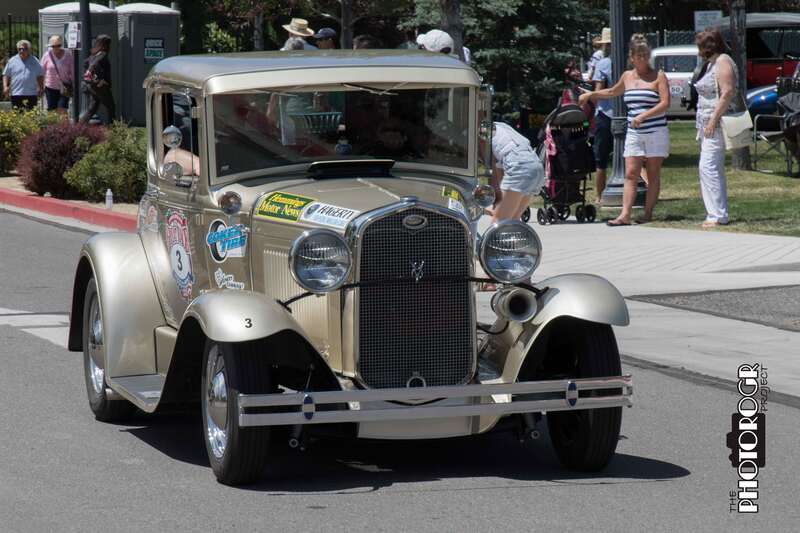 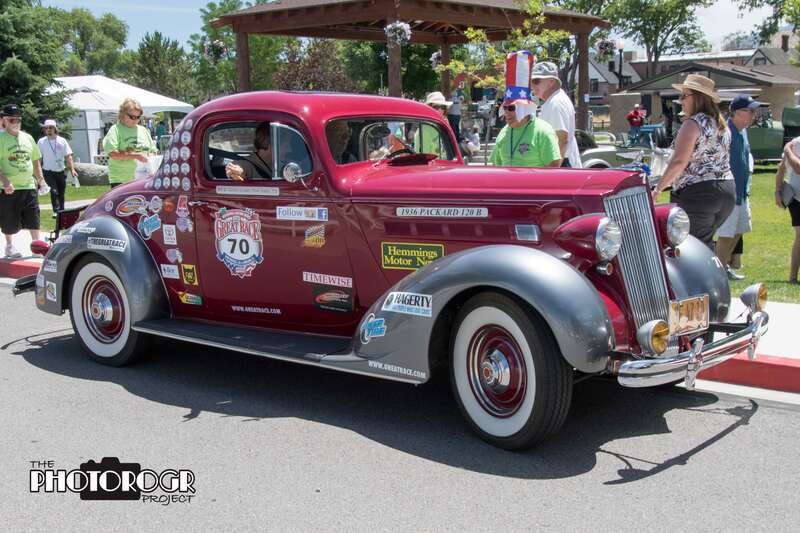 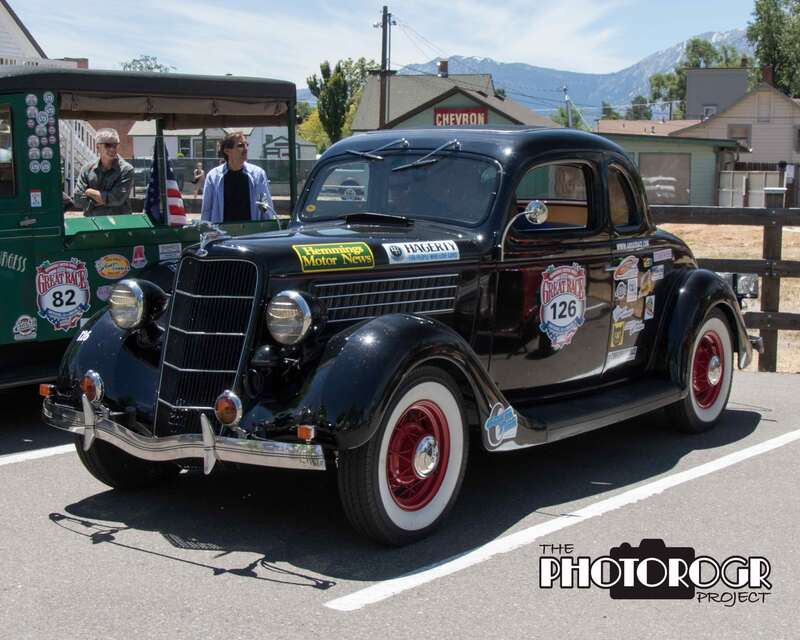 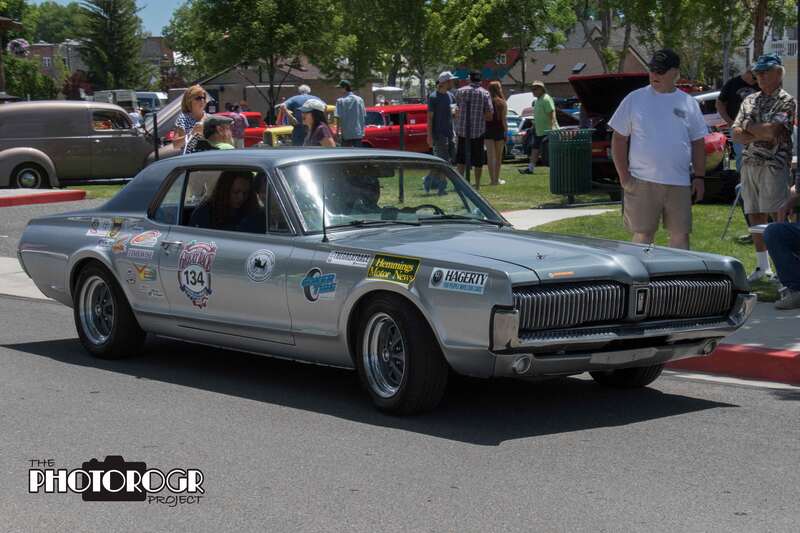 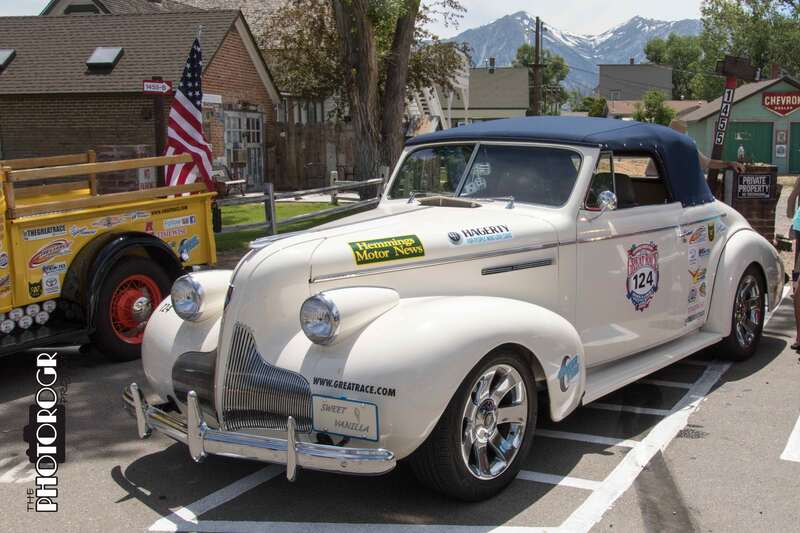 The Town of Gardnerville also held a car show in conjunction with the lunch stop, go to my Heritage Park Car Show page (https://photorogr.com/heritage-park-car-show-june-19-2016/) to see pictures of the car show. 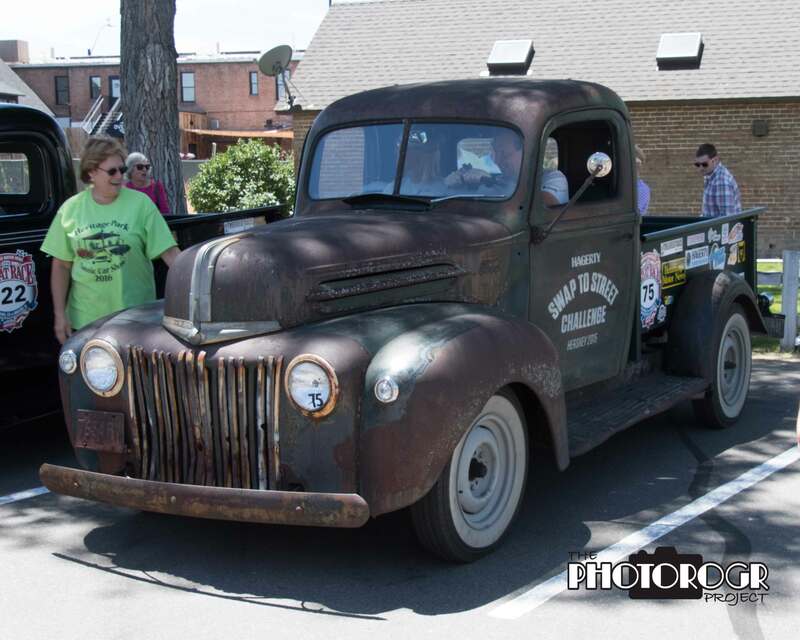 If you would like to buy a picture, email me at photorogr@gmail.com. 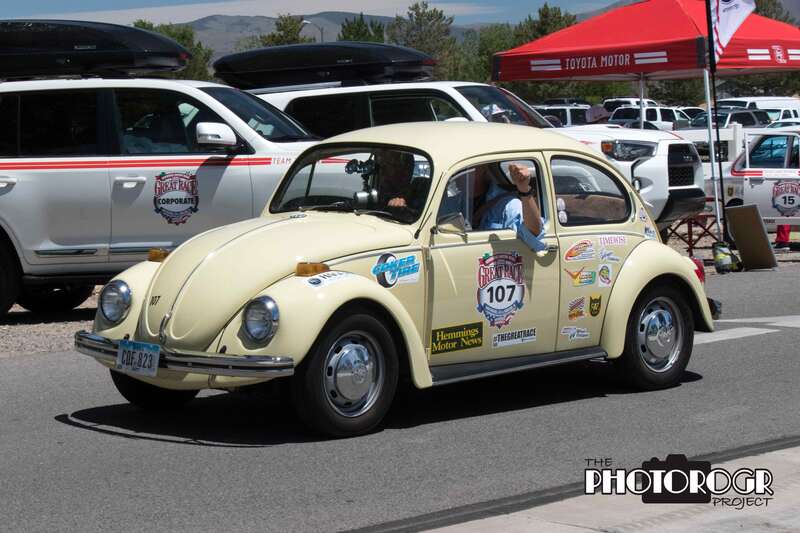 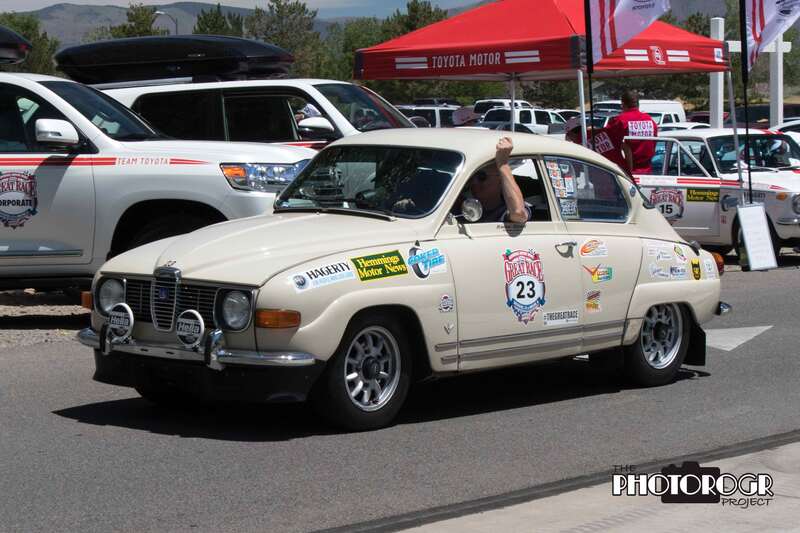 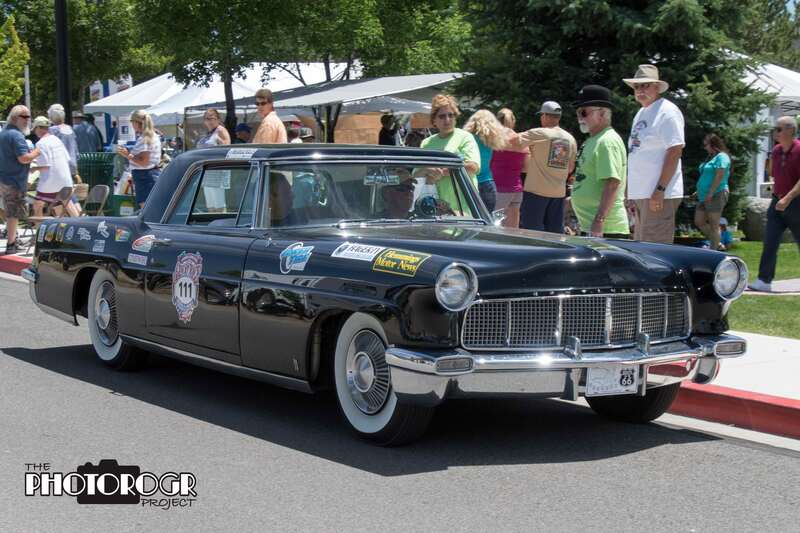 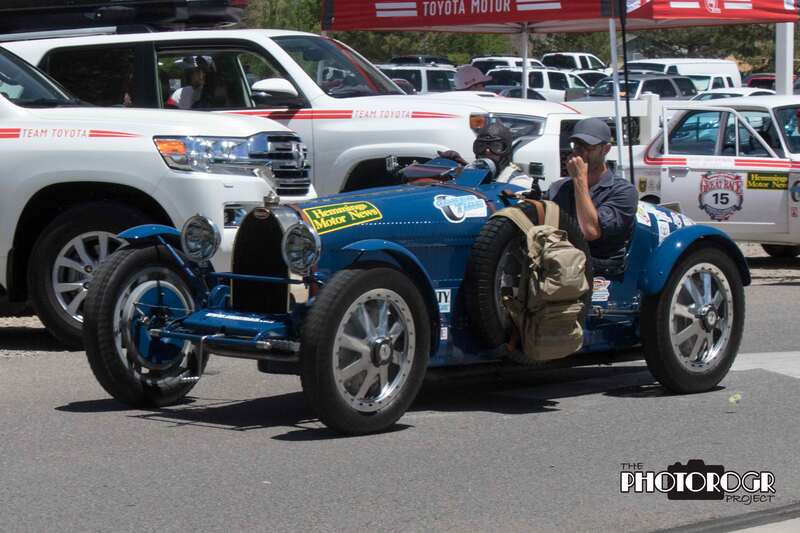 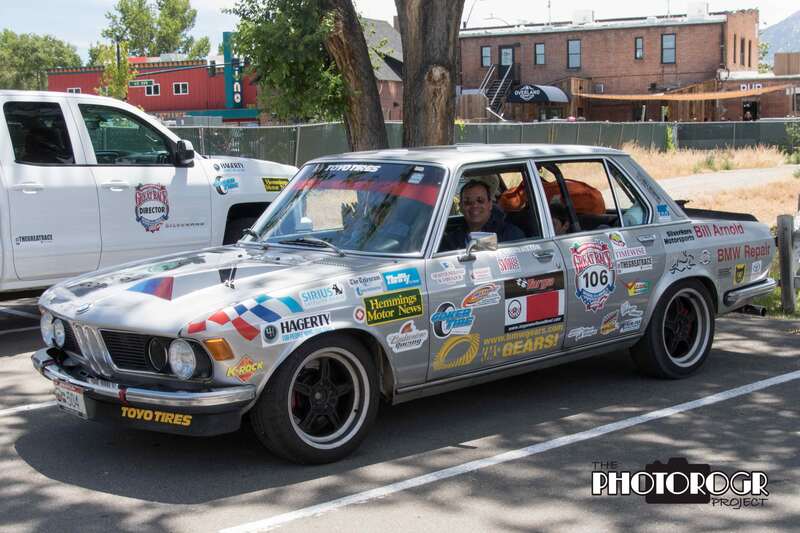 Enjoy these images of the Great Race participants.